HealingAfterLoss.org interviewed me a few weeks ago. That interview was published in their newsletter that came out today. Here's a summary of the interview. 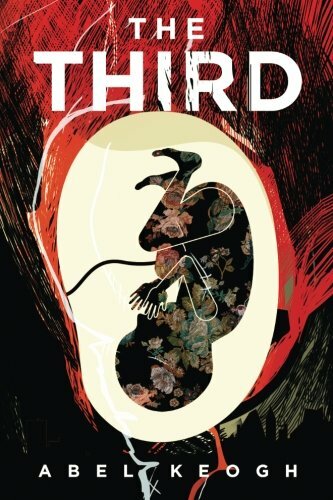 FTFC: What inspired you to write Room for Two? 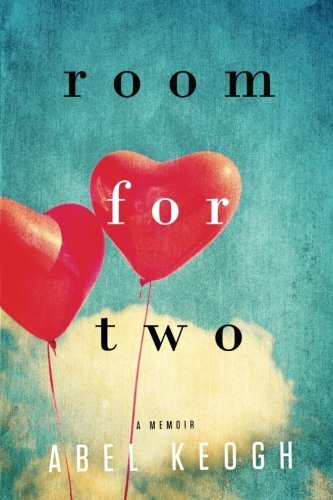 Abel: There were two factors that inspired me to write Room for Two. 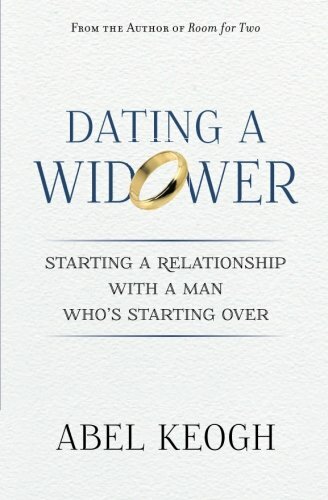 The first was that I had a hard time finding books that I could relate to as a young widower. All I could find were self-help books or a handful of poorly-told first person accounts from others who had lost a spouse. I didn't find the self-help books all that helpful and thought the first person accounts rather condescending and preachy. Those authors would stop telling their story and assumed that I was feeling the exact same way or was going the exact same emotions. On some level I could relate to their stories but I felt like these authors arrogantly thought they had the answer for everyone who lost a spouse. However, the biggest reason I decided to write the book was because complete strangers told me my story was inspiring. About two months after my late wife passed away, I started a blog about my day-to-day experiences as a young widower. The blog became rather popular and I started to receive emails from people all over the world. Though I received many emails from young widows or widowers, most emails came from people who were happily married and told me how my experience made them appreciate their spouse more. Many people told me I should turn my story into a book and share it with people, so I did. FTFC: How does Room for Two differ from other books about young widows or widowers? Abel: I just tried to tell my story. I didn't try to interpret my experience for the reader. My hope is that I wrote it well enough that people will still be able to relate to it on some level even if they didn't lose a spouse to suicide. I think there's a universal feeling of sadness and loss that most people can relate to. I also think people like stories that show people rising and overcoming obstacles that are placed in their way. I believe I told the story well enough that when others read it, they can relate to it as well â€“ even if they haven't gone through the exact same experience. FTFC: Is Room for Two only a book young widows or widowers would enjoy? 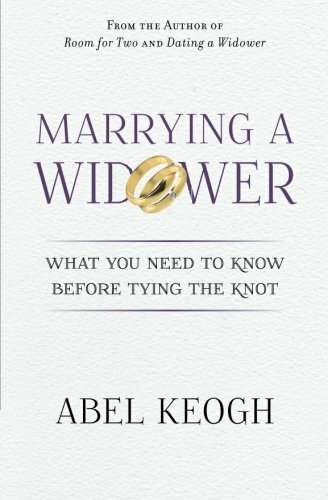 Abel: I think the audience the book is much broader than that though I think young widows and widowers will get more than other people out of it simply because they can probably relate to my experience on a deeper level than those who haven't lost a spouse. Friends, family members, or those who are dating a young widow or widower might find it a useful roadmap as to what their loved one might be experiencing. 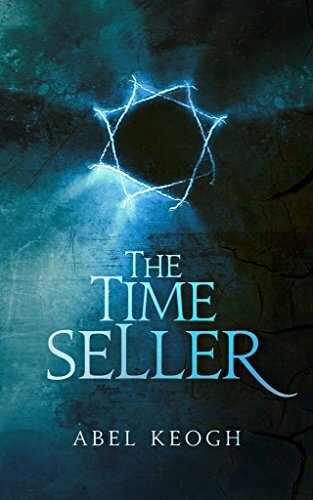 Anyone who enjoys a good love story or a story about overcoming lifeâ€™s trials would also enjoy it. FTFC: What are some issues in Room for Two young widows and widowers might particularly be able to relate to? 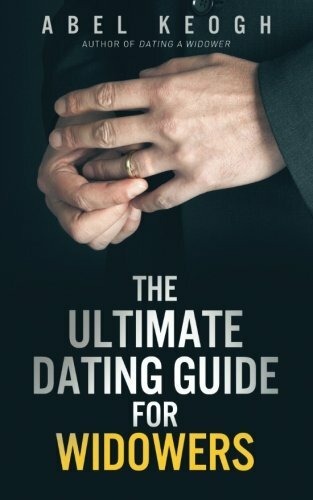 Abel: Aside from the grieving and loss issues, about half the book focuses on my dating experiences. I had two relationships in the year following my wife's death - one good the other bad. 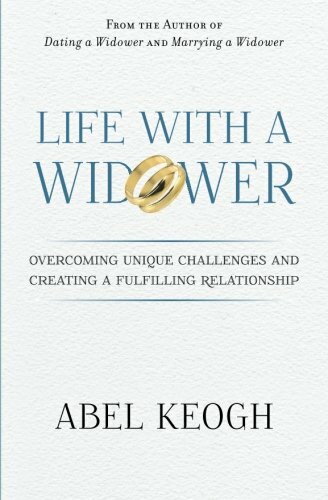 My stories might highlight some challenges not only young widows and widowers but what those dating them might experience as well. FTFC: Was writing the book difficult? Abel: I've always thought of the first draft of Room for Two as my own personal therapy. The first draft was also plain awful. However, once I had the story out on paper, I was able to take a step back and look at it objectively, edit it, and do the necessary rewriting to make it publishable. FTFC: Are there any parts of the book that are still hard for you to read. Abel: I still have a hard time reading the parts about my daughter, Hope. It was very fortunate that Hope was able to live as long as she did. The death of a child is something you never really get over. Even though it's been five years, I still can't read the parts about her without tearing up. FTFC: Tell us a little about your life now? Does your story have a happy ending? Abel: I've been happily married to a wonderful and beautiful woman named Julianna - the same Julianna that I date in the book - for four years. We have three kids and despite the stresses that come with raising a family, I couldn't be happier. FTFC: Where can people learn more about Room for Two? Abel: They can read a summary of Room for Two and the first chapter on my website: www.abelkeogh.com.